SEC Determines Turnkey Jet Tokens Are Not Securities. But Should You Buy Them? On April 3, 2019 the SEC’s Division of Corporation Finance issued a no-action letter stating that the Division will not recommend enforcement action to the Commission if, in reliance on your opinion as counsel that the Tokens are not securities. In short, this is the right response because the tokens operate similar to a traveler’s check. "Only Consumers will be able to buy Tokens. The Tokens will not represent a TKJ obligation to supply a specified number of flight hours regardless of cost. 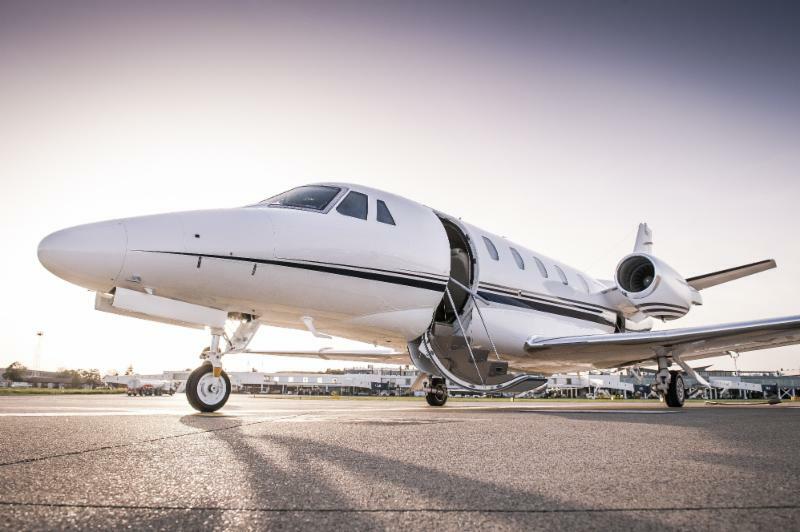 Rather, the Tokens will represent a TKJ obligation to supply air charter services to the Consumer/Token holder at a 1 USD:1 USD value , to allow for the variable costs of charter flights, jet fuel, catering, and other incidental costs related to each charter. In summary, purchasing a TKJ token is akin to an unsecured loan to the airplane operator that achieves the twin holy fails of financial structuring: putting the purchaser at the bottom of the capital stack of the company without compensating the purchaser for that risk. 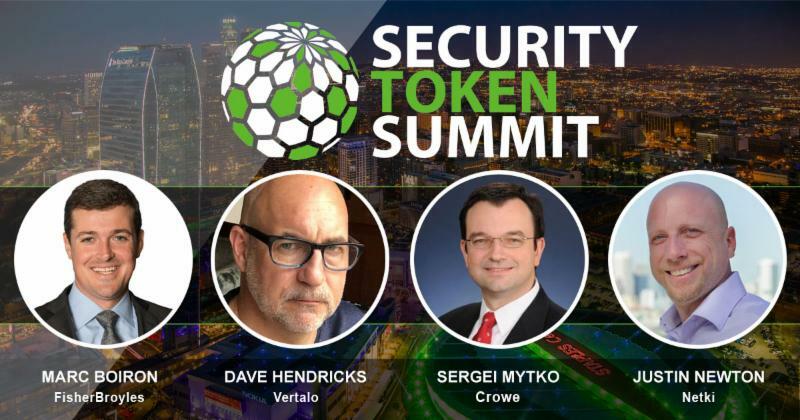 It may not be a security but I’d still think twice before buying the token. This White Paper summarizes the existing federal and state regulatory regimes governing digital assets in the United States, discusses the emerging issues that will affect digital asset markets and their participants, and outlines analogous efforts taken by international regulators and other national governments. 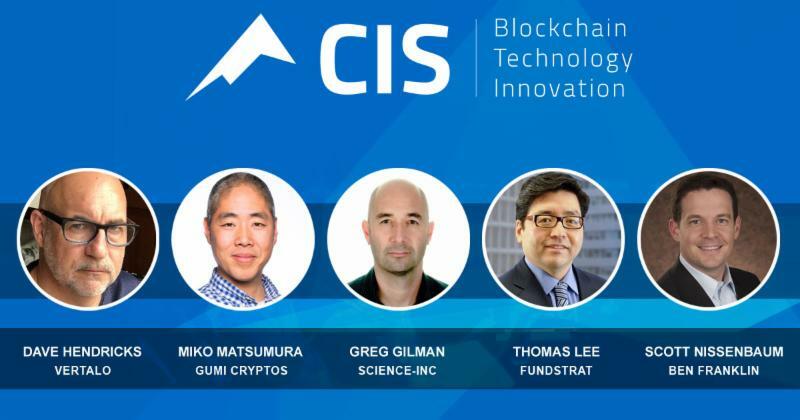 Parts of the discussion are specific to a virtual currencies or cryptocurrencies, because they have received the most attention from U.S. and global regulators. It’s a good resource for practitioners but it’s also very long. This educational and informational memorandum by Skadden, Arps, Slate, Meagher & Flom LLP outlines the background and functions of smart contracts, discusses whether they can be deemed enforceable legal agreements under contract law in the United States, and highlights certain legal and practical considerations that will need to be resolved before they can be broadly used in commercial contexts. SMART CONTRACTS: Is the Law Ready? 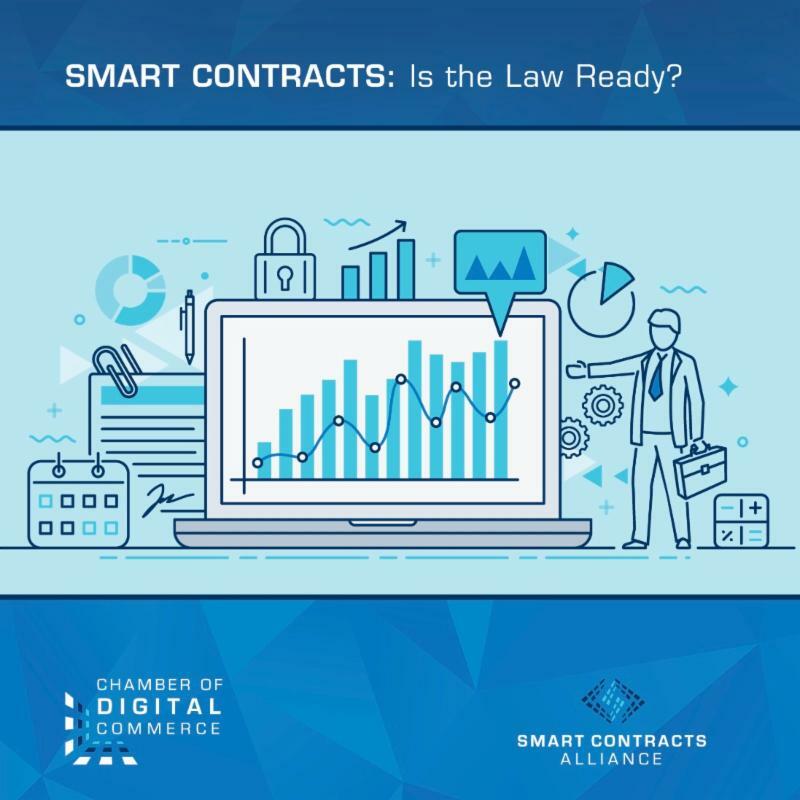 This paper, prepared by the Smart Contracts Alliance (an initiative of the Chamber of Digital Commerce), focuses on the legal effect of a smart contract: When can it be a legally binding contract? Does its electronic nature deprive it of contractual effect? Is it a security? Can it transfer assets or perfect a transfer of title to them? 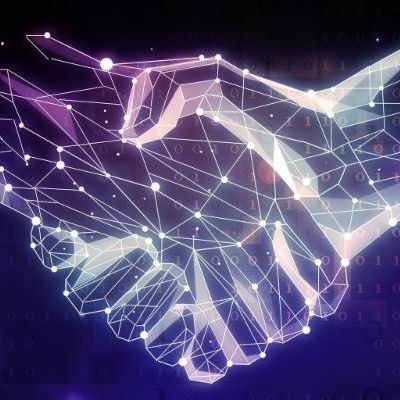 These are questions of fundamental importance, and will affect the extent to which smart contracts will be deployed beyond a role confined to self-executing, automating code. 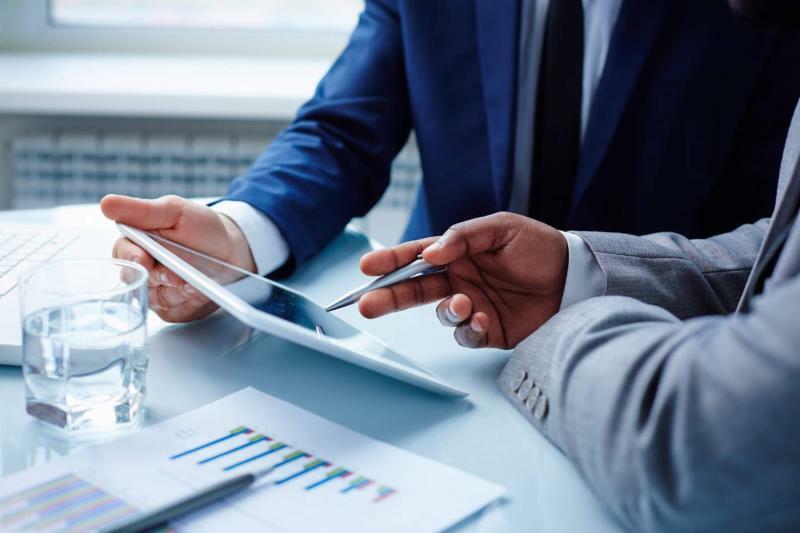 Financial institution boards of directors and senior management are responsible for overseeing risks with respect to relationships with technology service providers. 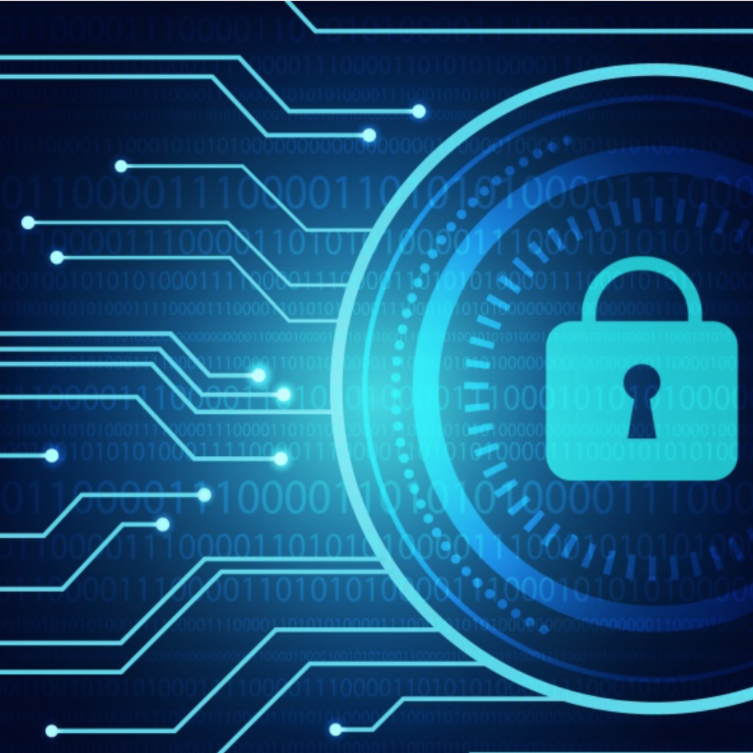 The FDIC highlighted that recent examinations found that certain contracts with technology service providers lacked adequate detail relating to the contract parties' "rights and responsibilities" for "business continuity and incident response." The FDIC stated that financial institutions "remain responsible for assessing those risks and implementing appropriate mitigating controls. 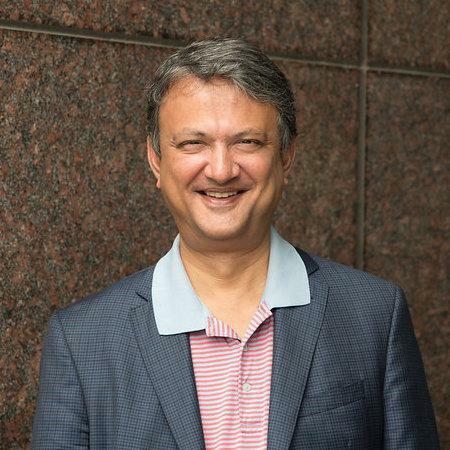 ﻿"The U.S. Securities and Exchange Commission’s recent enforcement actions involving AirFox, Paragon, Crypto Asset Management, TokenLot, and EtherDelta’s founder illustrate that market participants must still adhere to well-established and well-functioning federal securities law framework when dealing with technological innovations, regardless of whether the securities are issued in certificated form or using new technologies, such as blockchain." 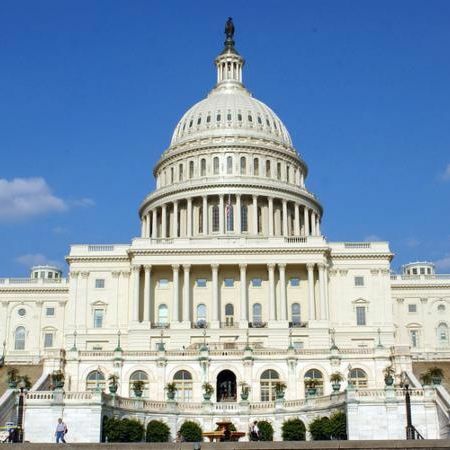 "Two pro-cryptocurrency bills were introduced to the US House requesting the CFTC, in consultation with the SEC, produce reports to inform lawmakers about crypto. The bills aim to gather information on how to encourage adoption of cryptocurrencies, create more competitive regulation, improve laws for crypto exchanges, and prevent price manipulation."